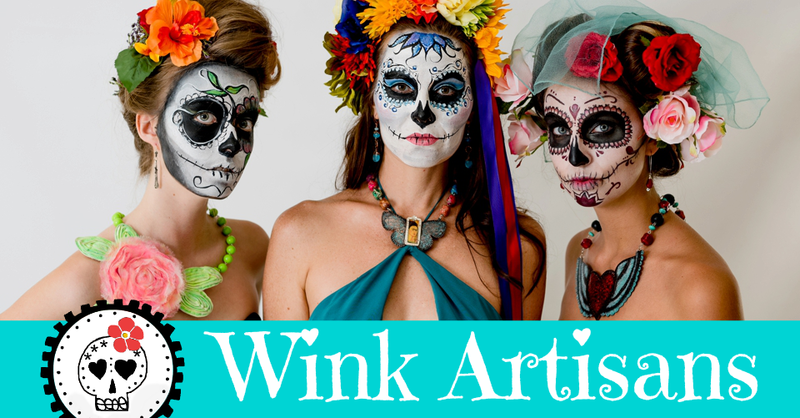 Learn metal stamping technique from award-winning jewelry artist Marisol Apostol (Sol) from Wink Artisans. 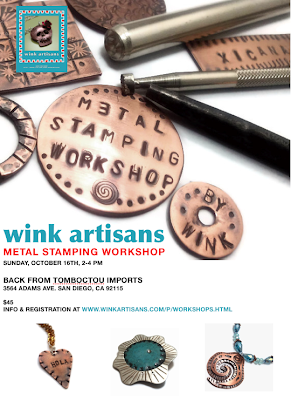 Sol will be teaching how to stamp copper with metal stamps and make pendants. Space is limited to 15 students. Early registration is suggested. Sign up and reserve your Metal Stamping kit now!